Every minute, families – just like yours – lose everything in the chaos of conflict. 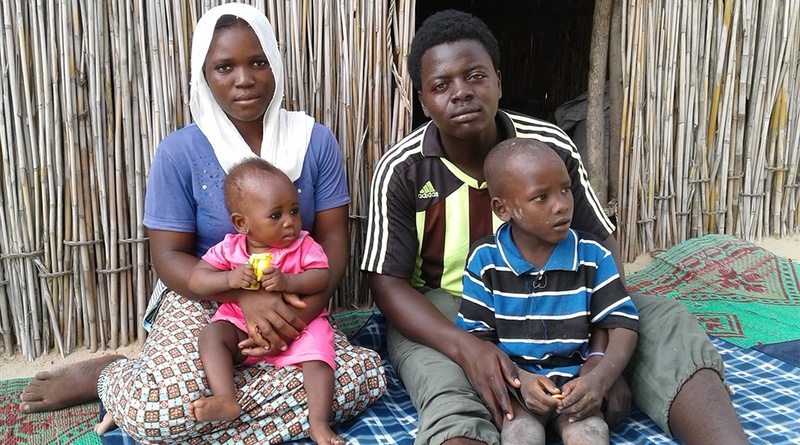 Their homes, their livelihoods, and even family members are brutally snatched away. When missiles and mortars leave cities in ruins, when troops storm villages, when families fear for their lives – we believe that shelter can cut through the chaos. Because shelter is more than protection from the cold, the rain, the sun, dangerous animals, and disease. It is also the foundation for life, for family, for community. It’s a space to feel safe, to have privacy, to heal and start the long road to recovery. 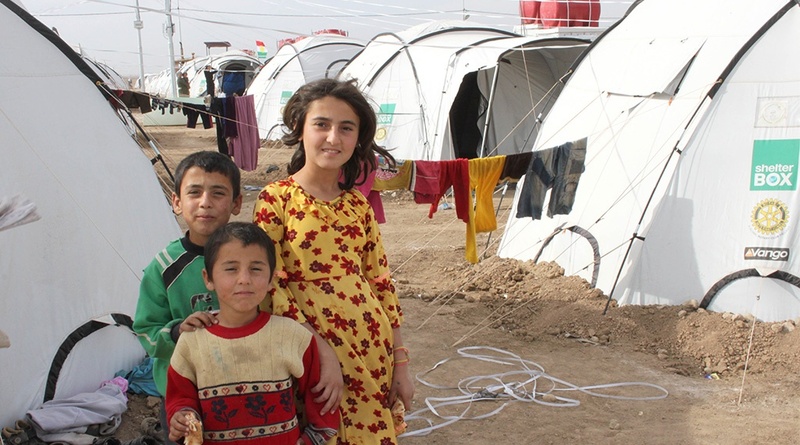 Right now, we’re helping families caught in some of the world’s most extreme conflict zones. 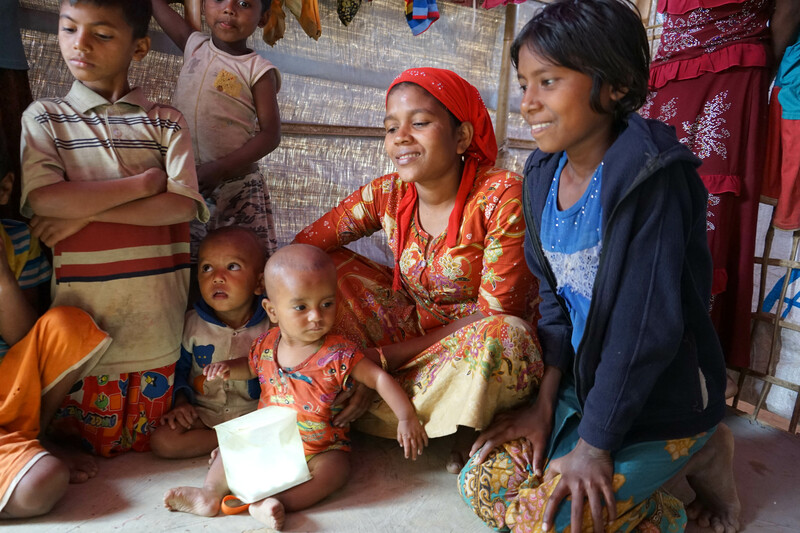 From regions in the Middle East to the Lake Chad Basin, and some of the world’s largest refugee camps like Cox’s Bazar in Bangladesh, we’re cutting through red tape to reach the most vulnerable families in the world. Our work keeps families and communities together, increasing feelings of stability and togetherness during a time of unprecedented global conflict and displacement. We can’t give back what was lost, but we can provide the tools for families and communities to start their own recovery, promoting stability in the face of such huge trauma. 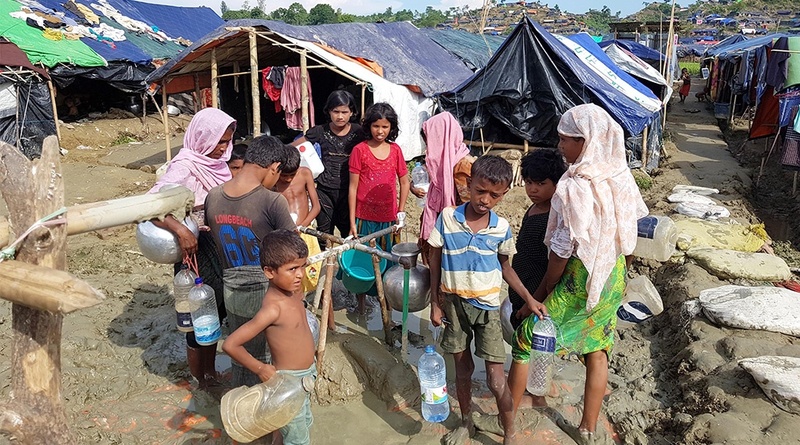 We can give tents, tarpaulins, ropes and nails and other vital tools to rebuild a home. Solar lights so children can see their parents in the dark night and communities can combat isolation at night. Blankets to keep warm; mosquito nets, water filters and containers to protect from disease; cooking pots to provide meals. All vitally important when suddenly you have nothing and you need to rebuild your home and your place in the world. Our work is based on collaboration and a shared vision. We work with many global humanitarian aid agencies, including UNHCR, Red Cross, Amnesty International, UNICEF, and Médecins Sans Frontières. We are Rotary International’s only project partner in disaster relief. These networks, rooted in communities, help us go the last mile to deliver a diverse range of emergency shelter aid to remote and vulnerable people.